The Good2Go band is a modern show band. Our styles consist of Rock, Funk, Blues and Modern Top 40. The continued success of the Good2Go band is due to 5 versatile vocalists , stellar instrumentals and the energetic crowd participation that is kept going with a hard driven drum beat. The Good2Go band knows how to get the party started from all type of events ranging from weddings to corporate parties. The Good2Go band can provide state of the art sounds system including a professional sound guy to ensure the right levels are met for any venue. 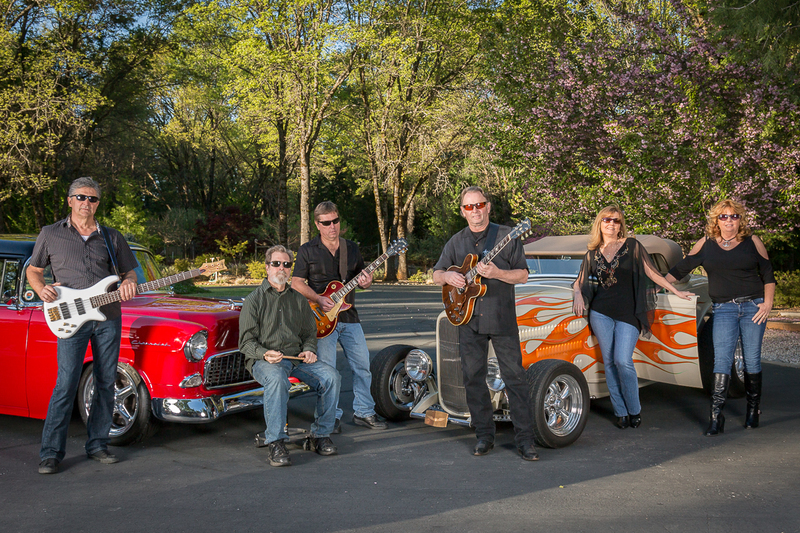 In addition to public performances at night clubs, fairs and festivals, The Good2Go Band specializes in private events such as weddings, corporate events, birthday parties, and holiday parties They perform everywhere, from Reno , Lake Tahoe to Napa Valley, Placer to El Dorado County and beyond. In short, if you’ve got something to celebrate, The Good2Go Band is the group for you! Extremely professional, knowledgeable, friendly, and easy to work with, they are sure to be the highlight of your next event. Ready to book Good2Go for your next event ? What is G2G doing next?